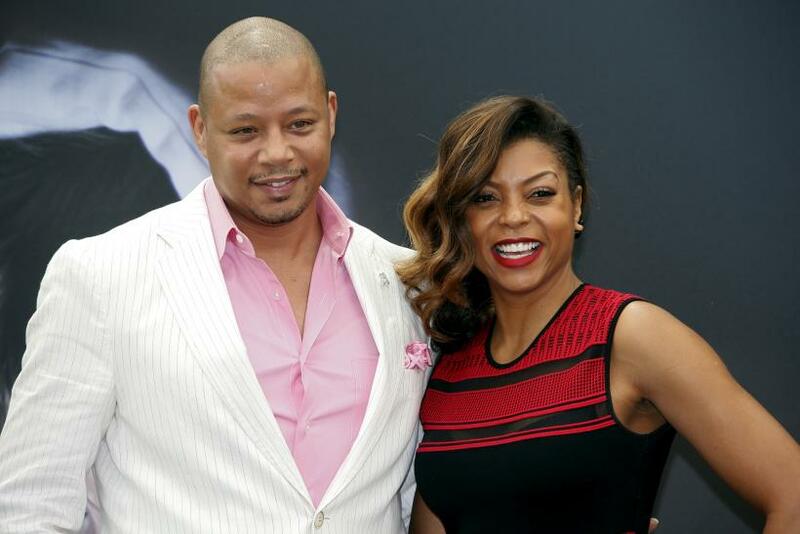 Just because Lucious (Terrence Howard) and Cookie (Taraji P. Henson) waged a battle of wills and wits weekly on “Empire” Season 1, doesn’t mean fans have had their fill. Fortunately, there is a bright spot coming just ahead of the “Empire” Season 2 premiere: a round on Spike's “Lip Sync Battle” finale. Bring it on. A new trailer released this week shows the two formidable forces going to town on their songs. TV Line reports Terrence Howard opted for a rendition of the Commodores’ “Brick House.” Not to be outdone, Taraji P. Henson opted for a dramatic reenactment of one of “Empire” guest Mary J. Blige’s songs. Entertainment Weekly noted other stars jammed-packed into the season trailer include Justin Bieber, Dion Sander, Will Arnett, Alison Brie, Iggy Azalea and the stars of “Broads City.” Too bad they don’t all have to go up against Henson and Howard. “Empire” fans know who’d win that contest, every round. Late last week, Taraji P. Henson fell ill after her trip with Terrence Howard to the 55th Monte Carlo Television Festival in Monaco. Hospitalized, she let fans know that she was “one tough cookie” and this was her body’s way of saying she needed a break. “God has a way of saying, ‘You’re doing too much! SAT [sic] DOWN SOMEWHERE,’” Henson wrote on her Instagram page with an accompanying picture of an IV in her hand. The segment for “Lip Sync Battle” was taped well before the incident. “Empire” returns to Fox on Sept. 23. The one hour season finale of “Lip Sync Battle,” starring Taraji P. Henson and Terrence Howard, will air on Spike on Aug. 20 at 10 p.m.